Cookies, Candies, Desserts – Oh My! Wow! This is the final weekend for holiday baking! When did that happen? 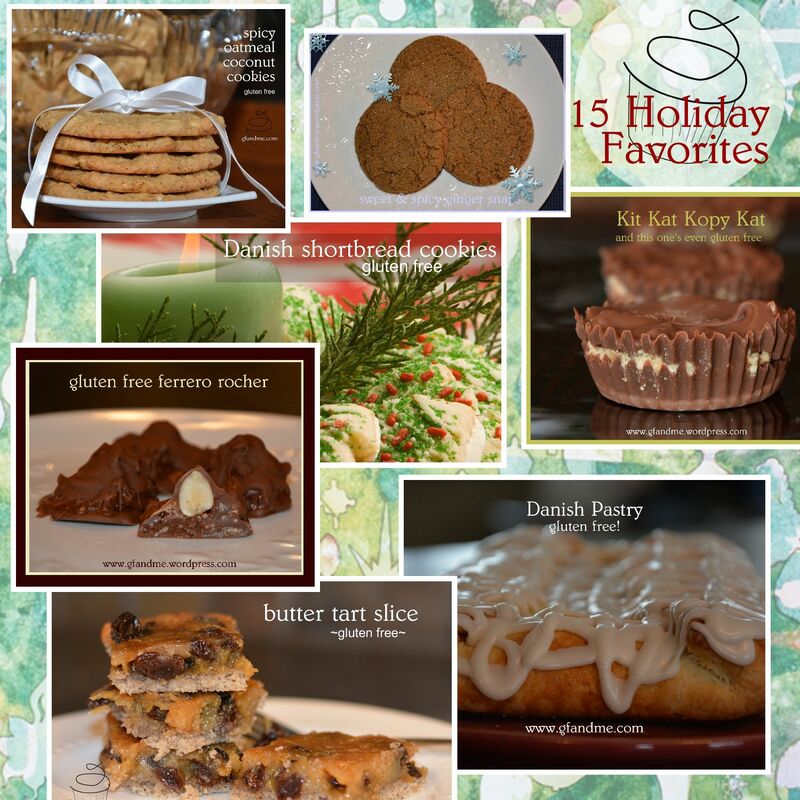 Well, if you are looking for some gluten free holiday treat recipes here are a few of gfandme’s favorites things. Click on the pictures to access the recipes. Can’t find what you’re looking for? Try the alphabetical index on the top left corner of the page. This entry was posted in Baking, Recipes and tagged gluten free, holidays, recipe round up. Bookmark the permalink.